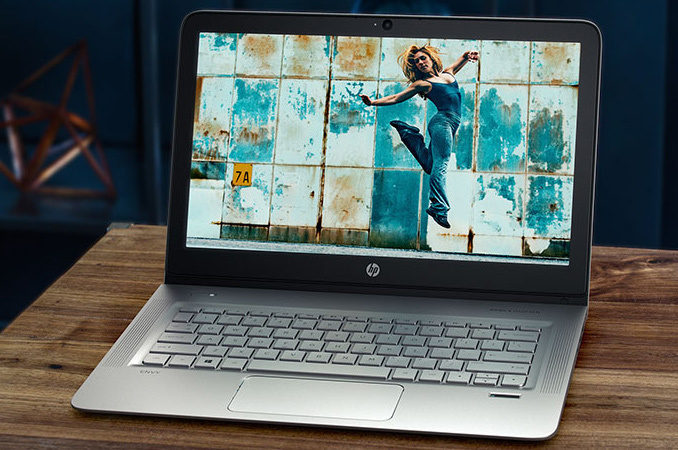 HP has expanded its voluntary recall of batteries due to fire and burn hazards. The batteries were used for various laptops sold under the HP and Compaq brands between March 2013 and October 2016. In total, the company has recalled over 140 thousand batteries in the U.S., Canada and Mexico. The potentially faulty batteries were used inside such laptop families as the HP ProBook, HP ENVY, Compaq, Compaq Presario, and HP Pavilion. HP issues the first recall of 41 thousand batteries in June 2016, but this week the company extended the recall to include additional 101 thousand batteries. According to HP, these batteries have the potential to overheat, posing a fire and burn hazard to customers. To eliminate any risks, HP will provide a free replacement battery in each verified, eligible case. Meanwhile, for customers with 10 or more potentially affected batteries, HP has initiated a process to assist with the validation and ordering. The affected batteries have the 6BZLU, 6CGFK, 6CGFQ, 6CZMB, 6DEMA, 6DEMH, 6DGAL, and 6EBVA prefixes in their bar codes. However, since not all batteries (with matching barcodes) and laptops are affected by the potential problems, the manufacturer advises to either download HP’s Battery Program Validation Utility that determines whether the particular battery may be faulty, or manually enter serial number and barcode of the battery into a special form on HP’s website. In the recent years, multiple makers of notebooks and smartphones have run into problems with batteries that overheated, exploded or caught fire. In many cases such batteries have damaged property and caused injury. As a result, HP is taking the issue with the batteries very seriously and it is important to check whether your laptop is affected (even if you do not live in North America, where the recall is taking place). Keep it charged at less than 80% level. Thinkpads and some Dells have this feature where you can set the max level. It'll only charge to that level, then stop charging and run completely on AC.